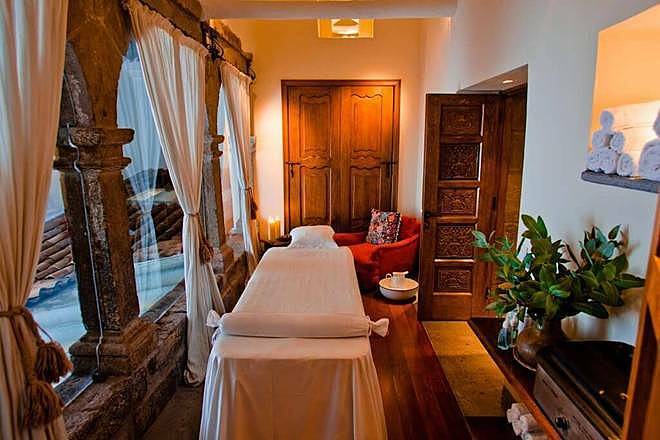 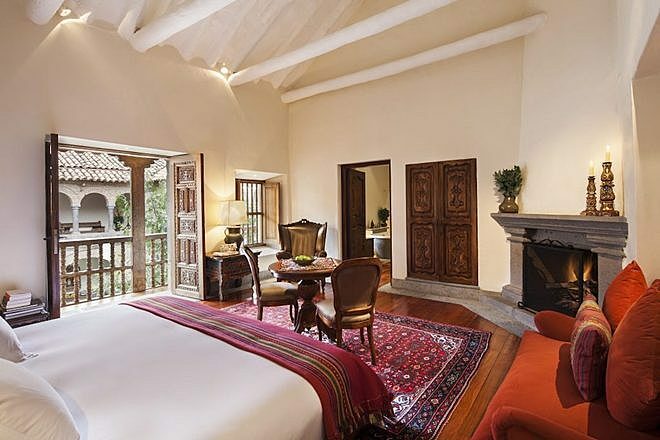 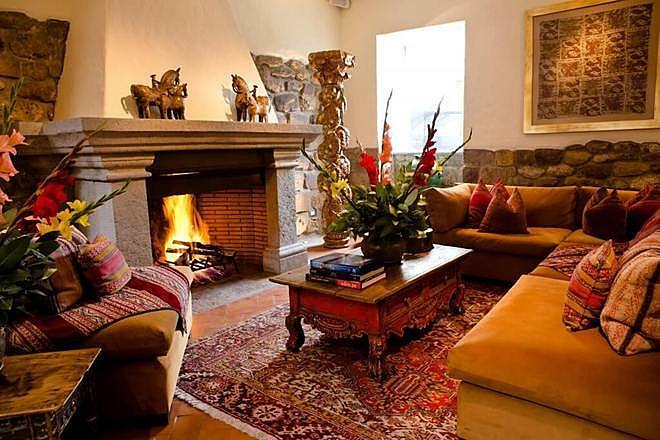 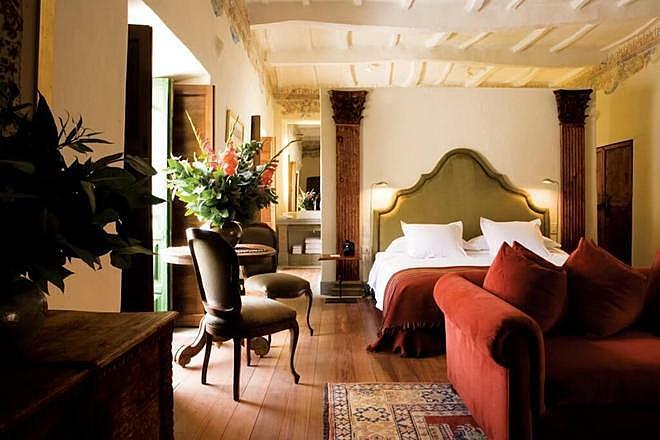 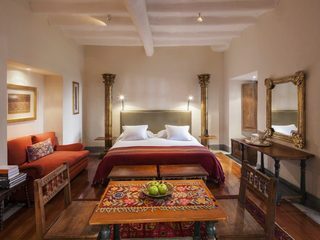 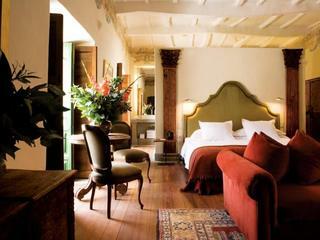 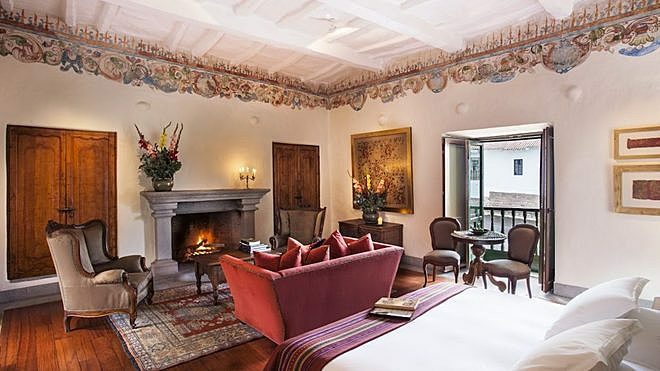 Inkaterra La Casona is an eco-friendly boutique hotel set in a manor house dating back to the 16th century. 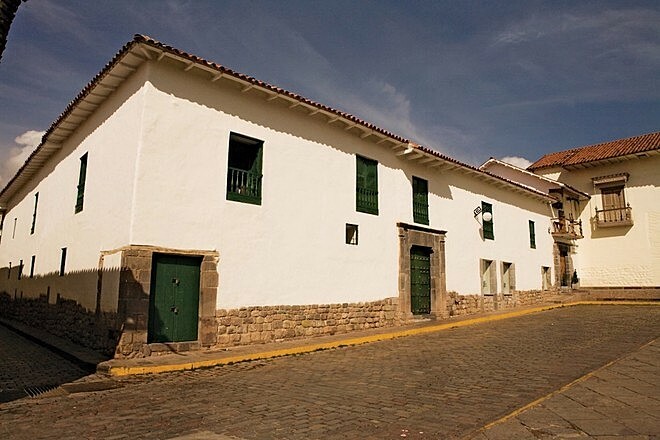 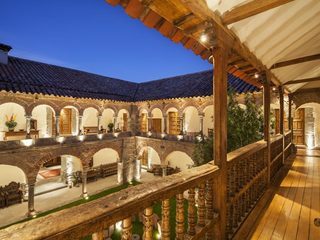 It’s a stone’s throw from the historic centre of Cusco, a large city famed for its smattering of Spanish colonial buildings and Inca ruins. When staying here, guests are very well located for exploring the many historic sights the city is home to, as well as the many preserved ruins and traditional villages scattered throughout the surrounding mountains. 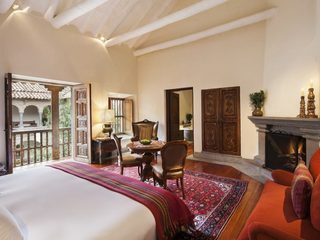 All of the accommodation options at the hotel are suites and they fall under the following three categories: the Plaza Suite, the Balcon Suite and the Patio Suite. 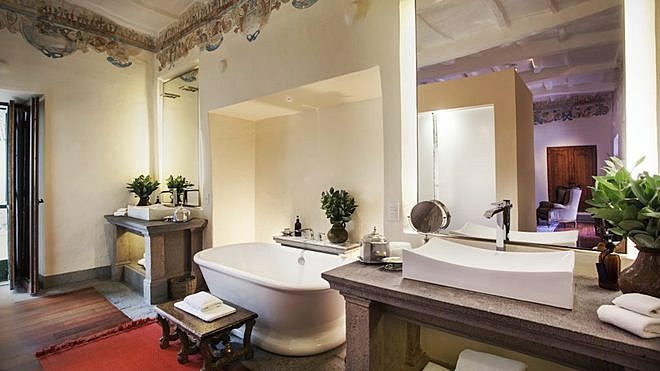 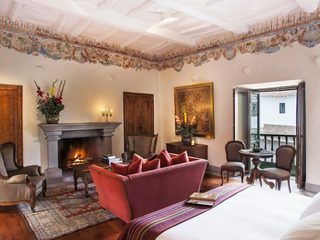 All suites are lavishly decorated and handsomely furnished, with a stone fireplace and marble bathroom providing a sense of character and style. 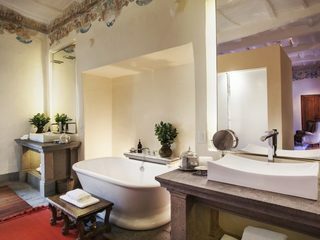 There’s either a king sized bed or two twins, and bathrooms come with two separate wash basins, a bathtub, a shower and a separate toilet. 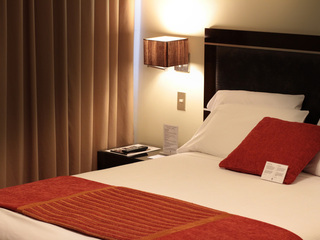 Amenities include a flat-screen TV with cable channels and DVD player, air conditioning and a minibar. 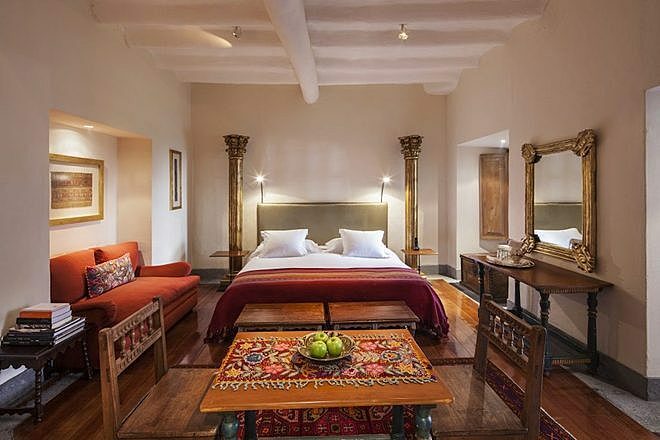 Floors are heated and corridors are lined with various colonial artworks and attractive traditional furniture. 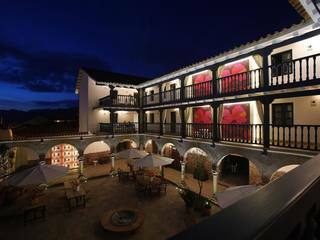 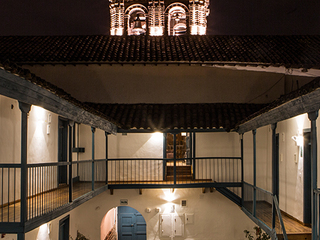 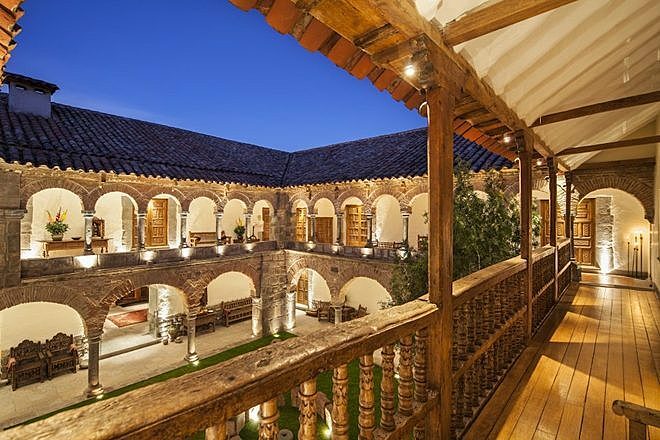 Suites offer views of either the hotel’s central courtyard or the Plaza Nazarenas, a traditional square in the heart of Cusco. 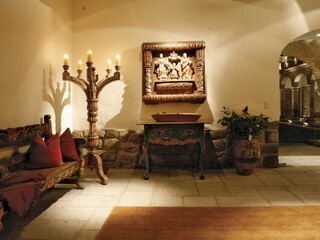 The restaurant serves three meals a day, plus afternoon tea. 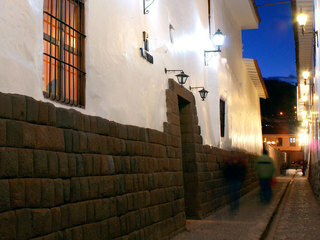 The food is predominantly Peruvian, with the menu showcasing a broad range of the country’s finest dishes. 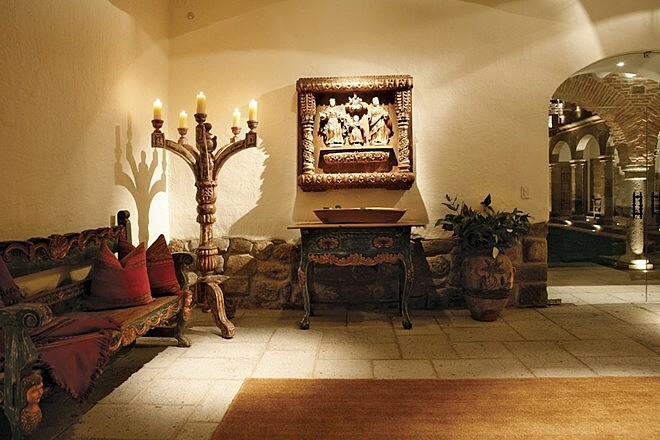 The drinks menu is just as extensive and diverse, with a tempting selection of both national and international cocktails and other drinks available. 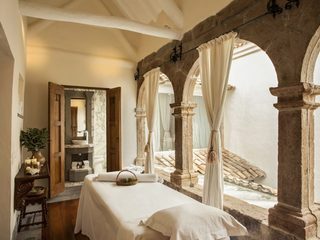 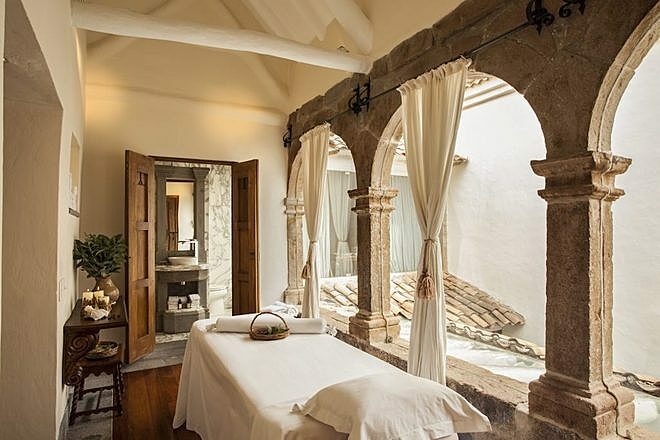 At the Yacu Therapy Room, there's a range of indulgent spa treatments to enjoy, from exfoliation and oxygen therapy, to reflexology and de-stress massages. 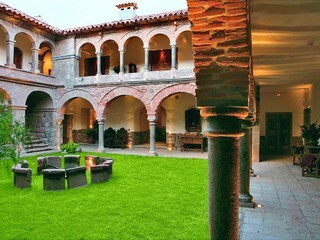 The hotel offers a number of additional services including movie nights, explorer kits for children, special events and cooking classes. 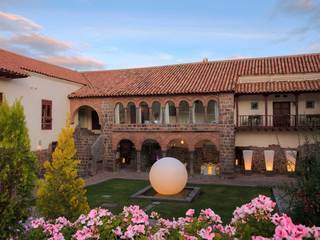 While guests are of course free to explore Cusco and the Sacred Valley at their own pace, there are some organised tours available. 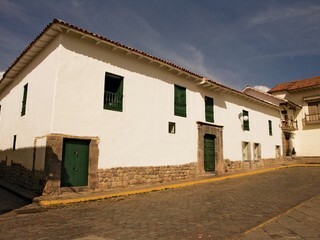 Some of these are half-day tours, whilst others last the full day. 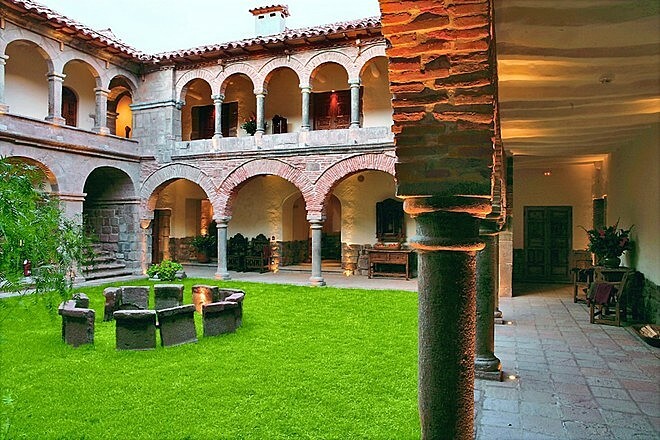 Examples include city sightseeing walking tours, guided trips to nearby Inca ruins, scenic horse riding expeditions and motorbike excursions. 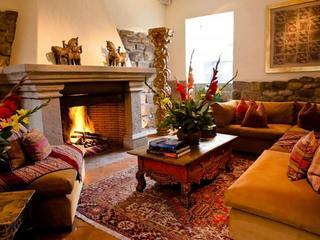 The hotel welcomes children and offers a good range of child-oriented services and amenities. 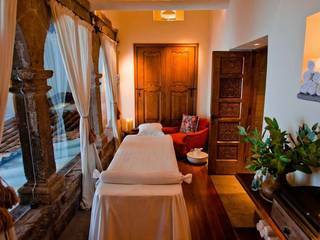 There’s a nanny service available, with a number of activities available that are suitable for children.